An unidentified body was found on February 25, 1993 approximately 1.5 miles north on Old Cranes Mill Road off of Highway 46 in Canyon Lake, Texas by a road crew. The decomposing body was reported to the New Braunfels Police and Comal County Sheriff’s Office. The body was listed as a Jane Doe. The medical examiners concluded that Jane Doe was a victim of murder and that she was carrying an unborn child. A year later a friend of the murder victim phoned the family about the Jane Doe being a possible match to a teen who went missing from San Antonio. It was verified from a fingerprint card that Jane Doe was the body of 15-year-old Emily Jeanette Garcia, who was reported missing on February 12, 1993 from San Antonio, TX. Emily Jeanette Garcia was born on July 27, 1977 in Fort Hood, Texas to Roy Garcia and Sheila Smith-Ramirez. She is the younger sister of Elizabeth Garcia and according to authorities she was about 3 months pregnant at the time of her death however, family members say she was further into her pregnancy then what’s listed. In fact, she was able to determine that her unborn child was male and had already picked out the name Emilio. February 12, 1993, the day of her disappearance, Garcia had boarded the city bus in San Antonio, Texas to go to an appointment with the health service to see how far along she was in her pregnancy. Her mother had occupied her and stayed with her till she boarded the bus for her appointment and then Sheila went on to her job. Emily never made it to her appointment and that was the last time her mother had seen her daughter alive. Garcia was kidnapped and held against her will for twelve days. She had been raped, beaten and murdered by strangulation. There isn’t a description of a suspect available. 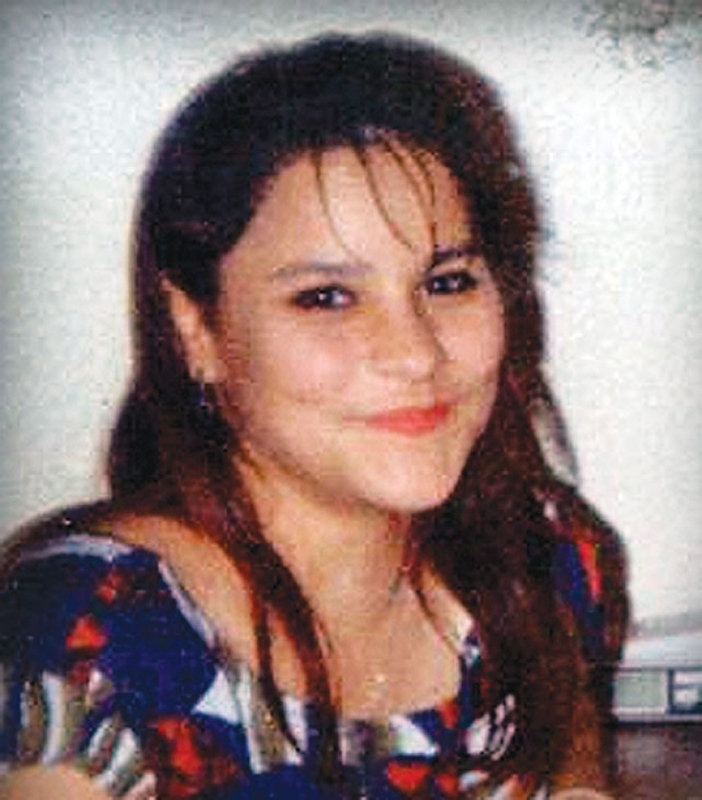 Initially her body was buried as Jane Doe in Bracken Cemetery on March 30, 1993 by Zoeller’s Funeral Home, but was later exhumed and buried as Emily Jeanette Garcia in Somerset, Texas by her family. According to Garcia’s mother, Sheila Smith-Ramirez, they received a copy of the original Death Certificate on Sept 9, 2003, but it did not list her daughter as Jane Doe instead, it said N/A. They also have her listed as Caucasian and not of Hispanic Origin, which she was. The cause of death is listed as strangulation, but newspaper articles claimed she had been sexually abused and that she was already dead before the killer(s) tied her up. So as you can see, there are many inconsistencies in this case. Garcia’s case is still open and still being investigated by New Braunfels Police Department, Texas Rangers and the San Antonio FBI. The agencies have not had any leads in years and Garcia’s case fades away as the years go on. However, It has NOT faded with family and loved ones who remain devastated decades later. They’re still determined to find out who is responsible for the death of Garcia and her unborn child. You can visit a website memorial for additional information on Emily Garcia. A Lifetime movie titled The Killing Secret was made which recreates the abduction and murder of Emily Garcia. Clicking the link will bring you to the full movie which has been posted on YouTube. Scenes have been dramatized.